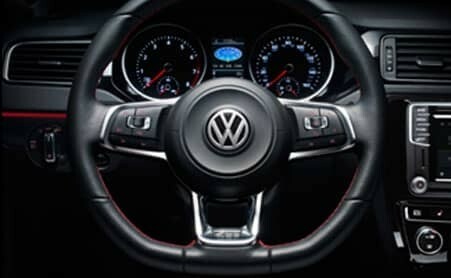 Located in Columbia, SC, Midlands Volkswagen of Columbia also serves the Upstate down to the Low Country with a stress-free sales experience and a finance department that can find financial solutions to save you money and fit within any budget or credit situation. In fact, our new website offers several online tools like a Payment Calculator or our Get Pre-Approved feature that help you plan ahead. 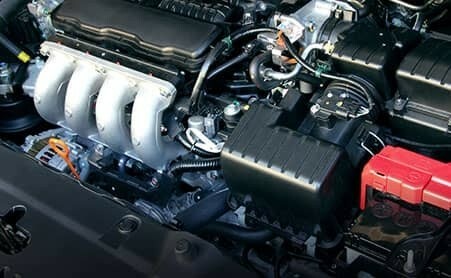 We are your one-stop shop for finding your next vehicle. 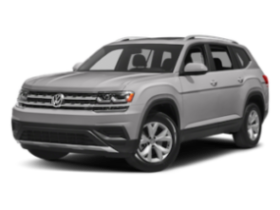 Midlands Volkswagen of Columbia always has a great selection of new, certified pre-owned and pre-owned vehicles for all of Columbia, West Columbia, Lexington, Chapin, Sumter, and Florence drivers. As the leading dealer in Columbia, SC, Lexington, SC, Irmo, SC, Chapin, SC and Eastover, SC, we are confident that we will save you time and money. Above all else, we strive to deliver a superior experience. Wonderful place. Loved working with a woman in purchasing a car. Having grown up in the car business and spent a year selling cars myself, I continue to be amazed by the excellent customer service and ease of doing business here, particularly with Roger Maxwell (Emily is great too). Roger has helped us on both the sales side and service side and delivered on every promise made. He was able to beat a crazy low price my dad got from his insider car business connections when we purchased the vehicle (meanwhile, Jim Hudson wouldn't even get within $50 a month of the quoted lease price), and he made our most recent service experience to get a few recall issues address wonderful. If you have any interest in a VW (or just a moving vehicle), go visit these people! 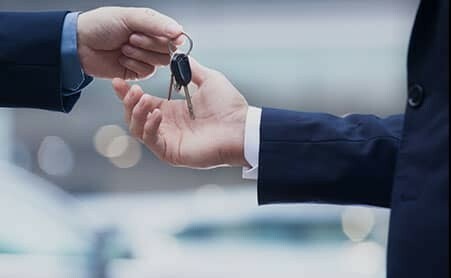 Great first time car buyer experience! Everyone was super friendly and very helpful. I was in the market for a new used vehicle and wanted to find a small SUV if possible. The salesman allowed me to sit in any I thought I might be interested in. I liked how the salesman (Jimmy) was very patient and not pushy to make a sale as I was not sure of the exact SUV I was looking for. He took the time to answer any questions I had. I ended up test driving the 2016 VW Tiguan they had on the lot and fell in love with it! I would definately recommend purchasing your next new or used vehicle from Midlands Volkswagen. Awesone experience. Found my car online and got a quick reply. It was such a good deal that I came from VA to purchase the vehicle. Emily was a dream to work with!! 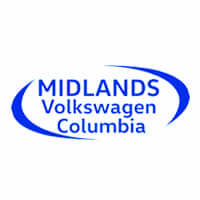 Midlands Volkswagen of Columbia	34.024567, -81.0740917.